What are the Best Small SUVs & Compact SUVs? Taking to the road in Australia is a major part of our lifestyle and culture, and as such, there is a range of cars you can use for this, but the most popular vehicles in Australia are the sport utility vehicles or SUVs. 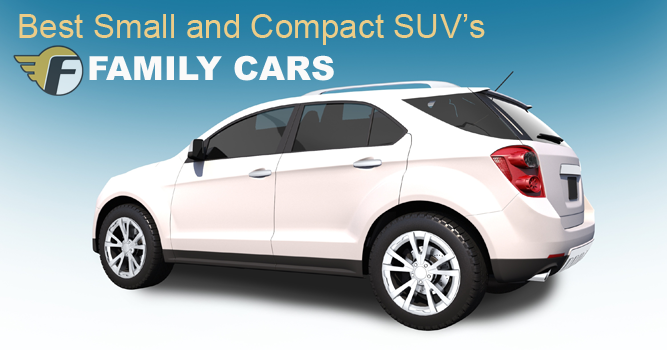 These vehicles come in several sizes, from full on heavy duty monsters to more compact small SUV with a range of safety and economy features that makes them the ideal family car. In this smaller range, there are a host of starlets that appear repeatedly as gems on the road. They handle well, have good safety ratings, get good mileage, and offer a fair value through the life of the vehicle. Here are the outstanding top picks based on what has been selling and overall customer ratings. 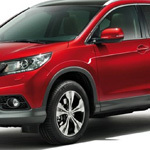 At the bottom of the top five is the Honda CR-V. This car is a fairly solid seller, with 5.5 million units or so on the road over the last 18 or 19 years. The newest version offer a choice of 4-wheel and 2-wheel drive (with 2-wheel being priced lower). The power supply also varies, as one would expect, with the drive train (2.0-litre, 114kW four-cylinder for the front-drive and a 2.4-litre, 140kW for the 4-wheel). Instead of making huge changes, this car opts to improve what is already there, going with the why fix it if it isn’t broken approach. However, this model does lose out on the advances in fuel saving that other makers are rolling out to improve their carbon footprint. 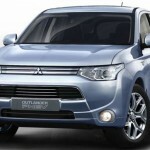 Unlike Honda, Mitsubishi chose to make a shakeup with their Mitsubishi Outlander line in 2014, overhauling the look of their small SUV. Opinion on this has been somewhat mixed, although the brand still comes in as a top five seller. Some of the drawbacks that keep it from being number one (in addition to the mixed thoughts on the look) are poorer driving experiences and lack of value. The all wheel drive model was bumped up to a turbo-diesel V6, which has great fuel economy but can cost between $30K and $50K, making the top model, like the Plugin Hybrid Electric Vehicle (PHEV), a little beyond many people’s budget. 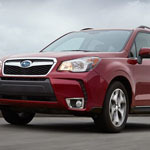 The Subaru Forester comes into the list with a range of motors and looks to remain a successful venture for the company. There is no 2-wheel drive option, so keep this in mind. They are a little less compact than some of the others, but have great fuel economy and are fantastic with off road travel. Additionally the Forester comes standard with features to help you spot hazards that could be avoided. This lovely car is perfectly suited for family safety in the city. Read a full Forester review. 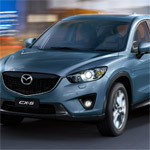 Mazda comes in nicely with the Mazda CX-5. Had it come out with the rest of the pack last year it could well have taken the top spot. As a small SUV, it offers high driving quality, good eye candy, and fantastic fuel efficiency. If you are looking for a star under $40K this is your baby. 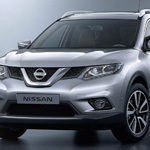 Finally, there is the Nissan X-Trail. Helped along with steep discounts from the dealership this small SUV enjoys brisk sales. It has a fairly modern look, but the company offers value at the expense of vital technology upgrades what may cost you over the life of the vehicle. If safety is your major concern and fuel-efficiency is not, you will be happy to know this car has a 4-star ANCAP crash safety rating. An alternative for you to consider if you are looking for small cars is our guide to the best small cars on the market.